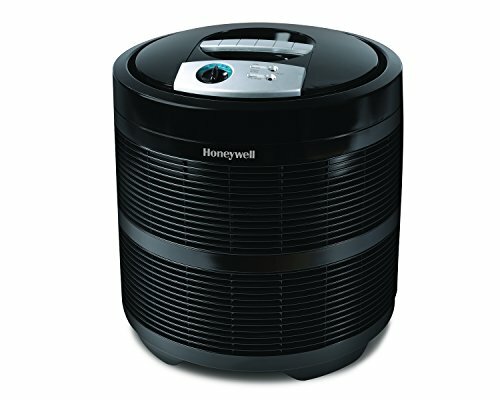 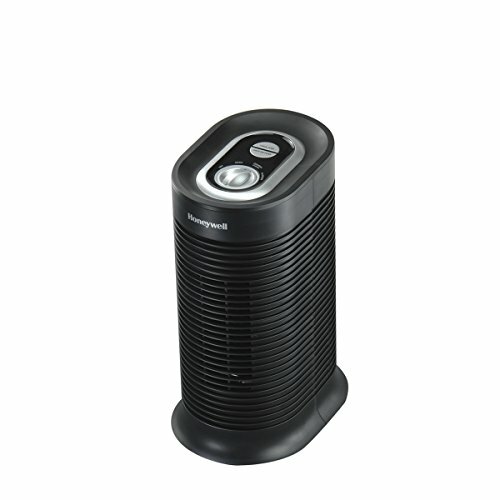 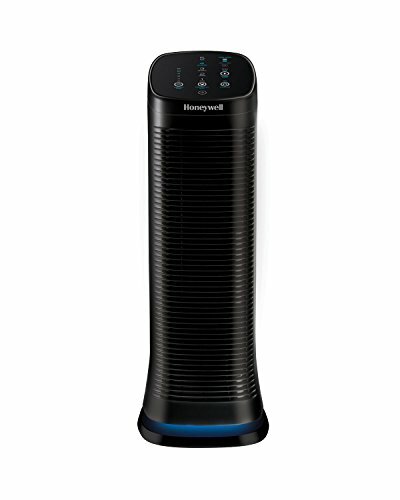 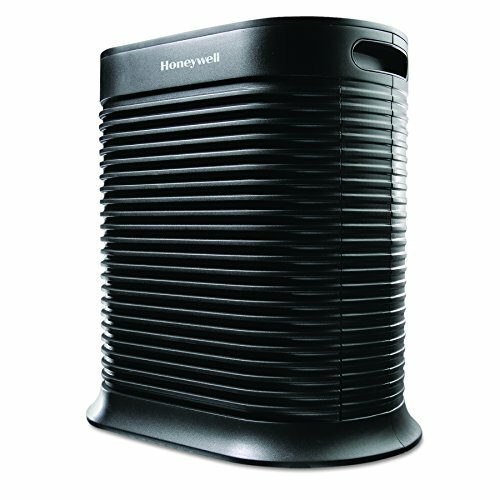 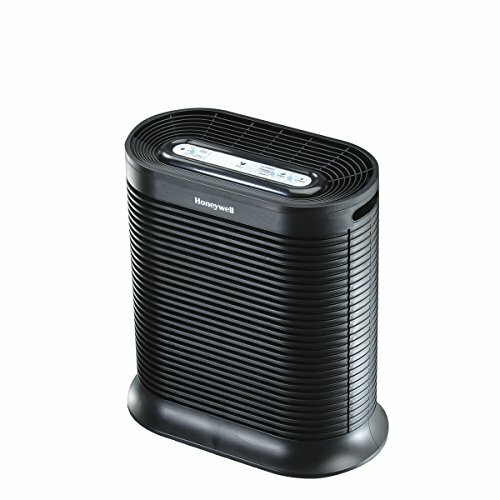 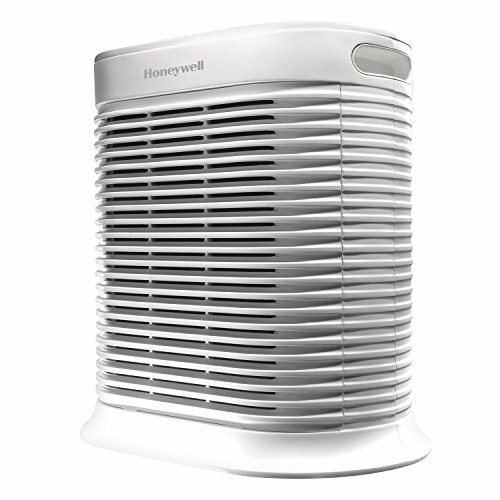 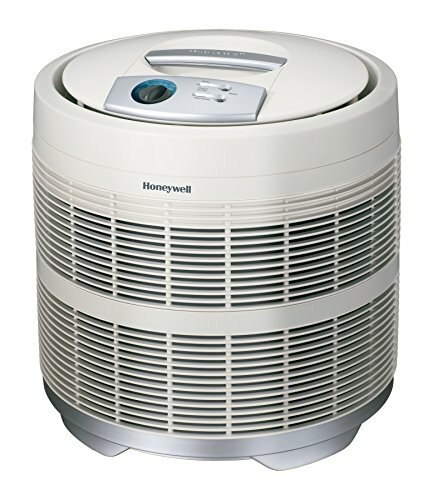 HEPA AIR PURIFIER FROM HONEYWELL: Recommended for x-large rooms (465 sq. 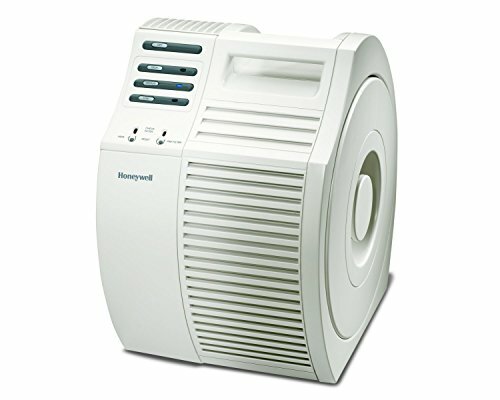 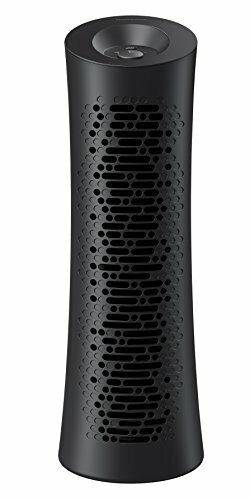 ft.) this air purifier help capture up to 99.97% of airborne particles as small as 0.3 micron, like pet dander, pollen, dust, mold & smoke. 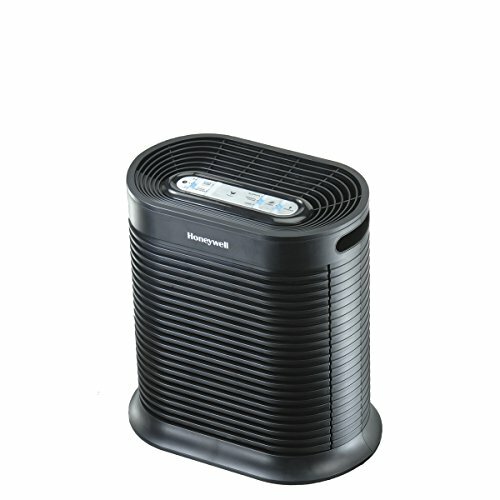 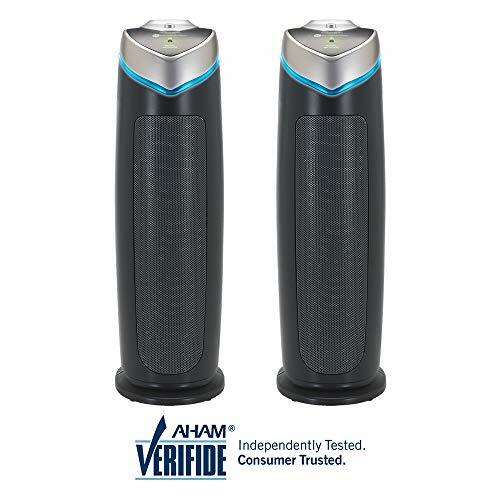 Also helps capture certain germs & odors.